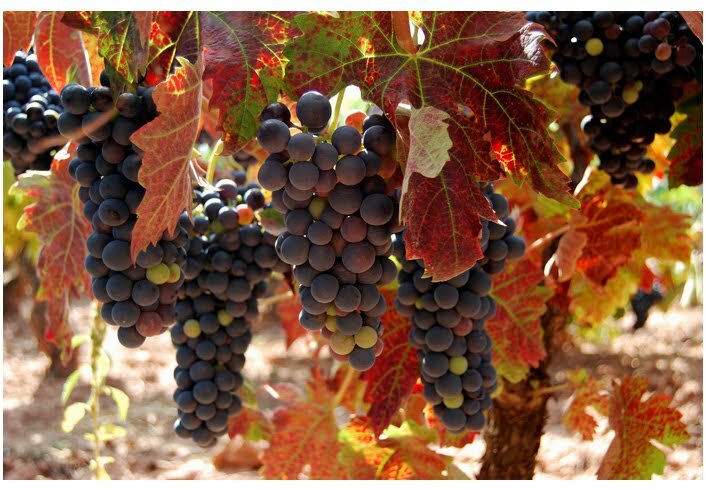 Home » Blog » Mosto? What’s Mosto? There are three acceptable drink options when going out for pinxtos in northern Spain, especially in Logroño. Only three. Wine, beer, and mosto. 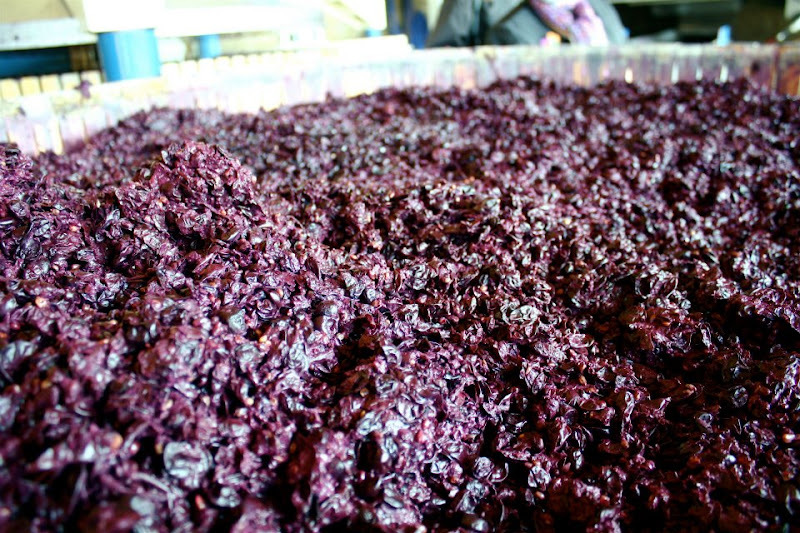 What is mosto? you are probably asking yourselves. Don’t worry, I was doing the same thing in September, and I had been living in Spain for 2 years before I figured it out. I don’t know if they drink mosto in the rest of Spain as much as they do up here in the north; either way I didn’t become aware of it until I moved to Logroño. 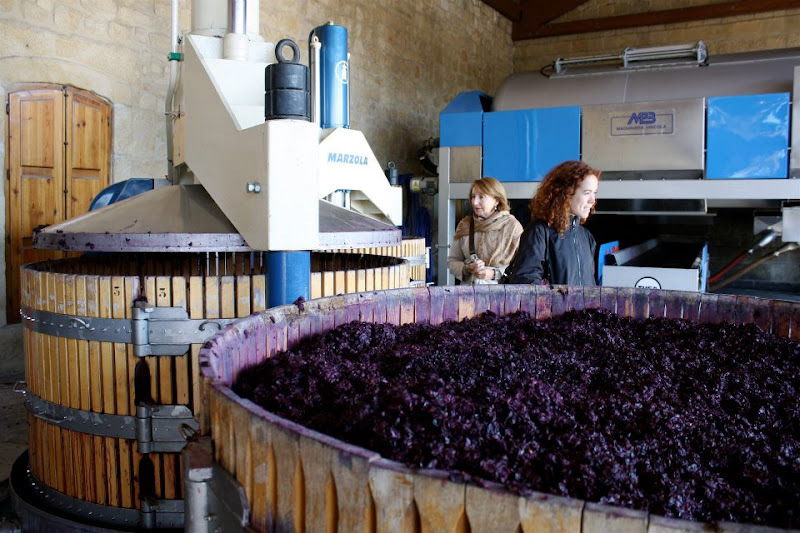 Mosto is a kind of grape juice, made from pressed grapes before the wine process; I think it usually still has the seeds and pulpy stuff which is filtered out, but it’s not fermented and put in barrels. 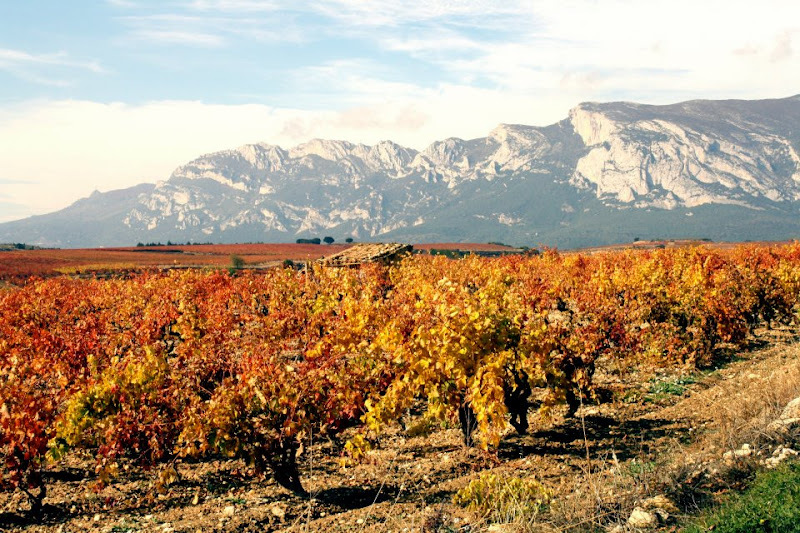 Living in La Rioja, wine country, I shouldn’t have been surprised at this since, wine and grapes are pretty much inescapable here. Mosto looks and tastes surprisingly like apple juice, and it’s usually served chilled in pinxto bars here with a slice of orange and an olive. No idea why, but the combo works. You will almost always only here these three drink choices in pinxto bars. Spain adheres to tight social drinking laws. Only beer and wine during the day, (and only red wine in La Rioja) and then after midnight you can start drinking the cubatas (mixed drinks) and not a minute sooner. Start drinking hard booze sooner, and you’ll get stared at, like whoa, someone’s starting the party early, watch out (drunkie). 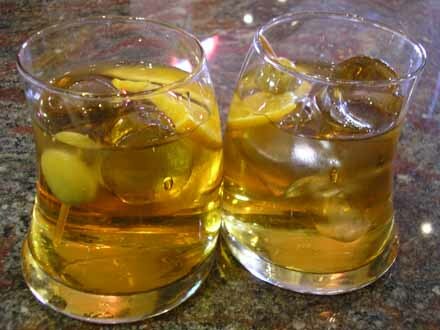 But if you aren’t in the mood for wine or beer when out for pintxos, go ahead and order a mosto. It’s nice and refreshing, especially after some of the hot, salty food. 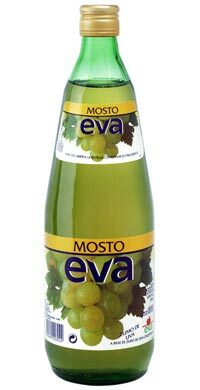 Have you ever tried mosto before? What’s the local drink where you live? I love Mosto. It’s very common in Andalucia (I’m based in Almeria). I love it because when I don’t feel like drinking or I have had one too many, I can order a Mosto and it come with a tapa. I’m also in one of the few regions where when you order a drink, a complimentary tapa comes with it! In Barcelona you can buy it in most of the shops, but in bars/restaurant they rarely have it. I definitely knew of the mosto option in León, but I think it’s nowhere near as prominent in Madrid. The handful of times I’ve requested it here, though, it’s always been available.